1 doomsday | This Blog Rules | Why go elsewhere? We are always fascinated by the unknown, by the things that could happen but never come to pass, but we are also always trying to find explanations for events we do not completely understand. There are also people who truly believe that life itself is a table that has been set long ago and everything that goes on could not happen any other way. Others like to make predictions about the future. And what could be exciting than predicting a complete disaster? The world was supposed to end several times, but here we are still living and breathing. So what made us think that our impending doom was approaching? The most recent time the world was supposed to end was only three years ago. 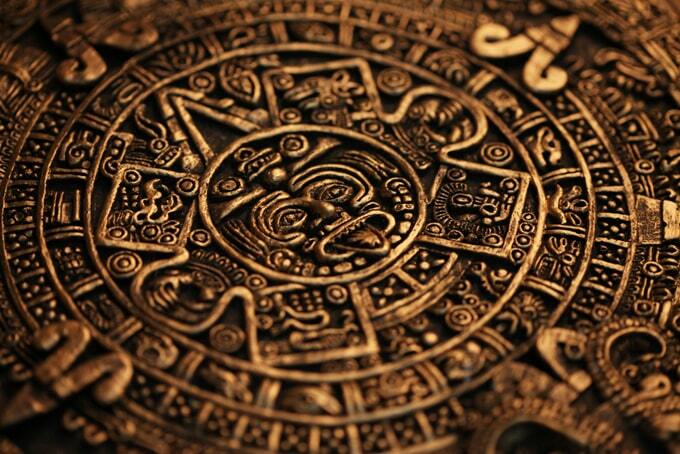 According to some people who have interpreted the Mayan calendar, the last date inscribed on it was December 21, 2012, and thus it meant that the world would meet its doom. This gave way to much speculation and even a famous movie. There have been people who actually built forts cluttered with resources in order to survive. However, by taking a closer look they could have found out that the ancient Maya believed that after this date a new era would begin. 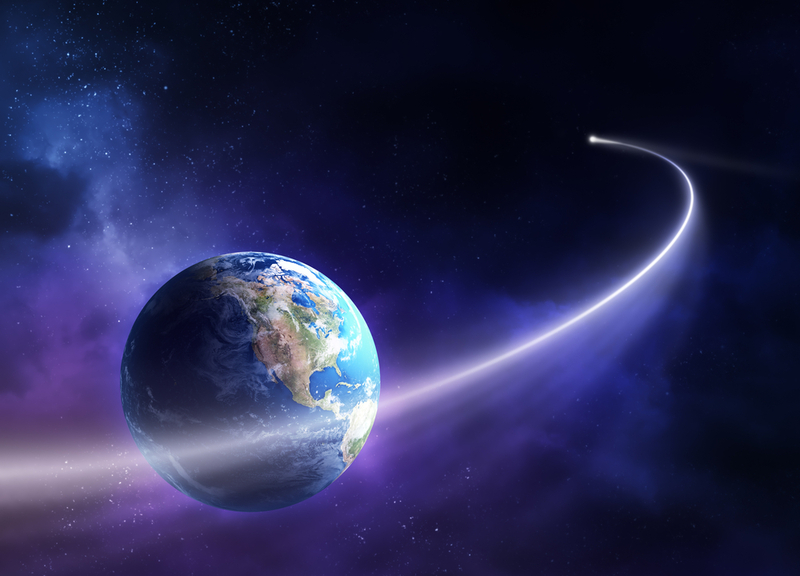 Another threat to all life on Earth came from a comet named Elenin or C/2010 X1, which entered the galactic proximity of our planet near the end of 2010. As NASA stated in 2011, this comet became the main subject of quite a few bloggers who believed that it would cause massive destructions to our home. As it has done many times in the past, science defeated unfounded beliefs. NASA explained that Elenin posed no threat whatsoever, while underlining the fact that many doomsayers expect death to come from above and become paranoid when a cosmic object passes close by Earth. The beginning of the new millennium sparked many controversies, among which the one that the world was supposed to end. 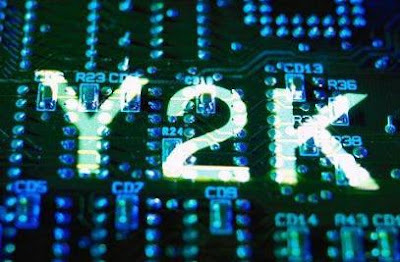 It all started with the abbreviation of the years to only two digits ( “00” instead of “2000”) on computers in order to save money. However, this lead to a rising fear that computers would not be able to distinguish the year 2000 from 1900. Thus they will start malfunctioning and destroy the balance of the world itself. Doomsayers went even further by saying that computers are carrying the burden of Atlas, the Titan from Greek mythology. Fortunately, we were able to survive Doomsday once again. 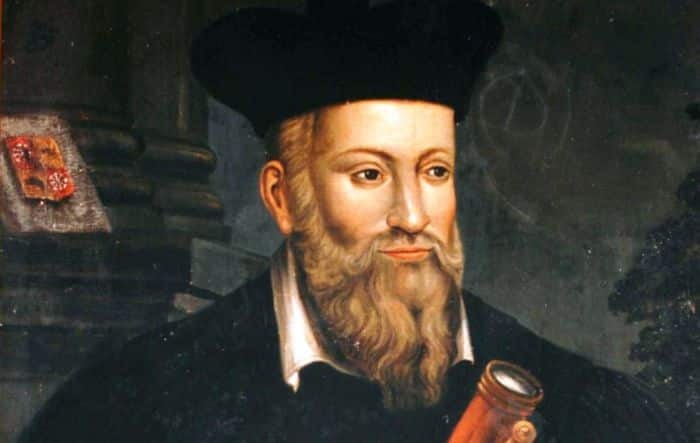 Nostradamus was a famous oracle who wrote entire collections of prophecies back in the 1500s. His skills as an author, physician, astrological consultant and translator have determined many to believe his predictions. Oddly enough, many have come to pass, such as the rise of Adolf Hitler and Napoleon Bonaparte, the Great Fire of London and even the 9/11 terrorist attacks. Thus, it was only reasonable that the world was supposed to end in 1999, since Nostradamus wrote that a comet will appear, the Catholic church will die and daylight will return. As none of these have happened, we can only assume that no one managed to truly interpret the true meaning of his words. The last on our list of moments the world was supposed to end is when scientists created the Large Hadron Collider in 2008. This is the most complex facility for experiments ever built and the most powerful and largest particle collider. It took ten years to build, but the European Organization for Nuclear Research managed to finish it with the help of more than 10,000 engineers and scientists. This is surely the most justified fear for doomsayers, or at least the only one that can be explained by science. 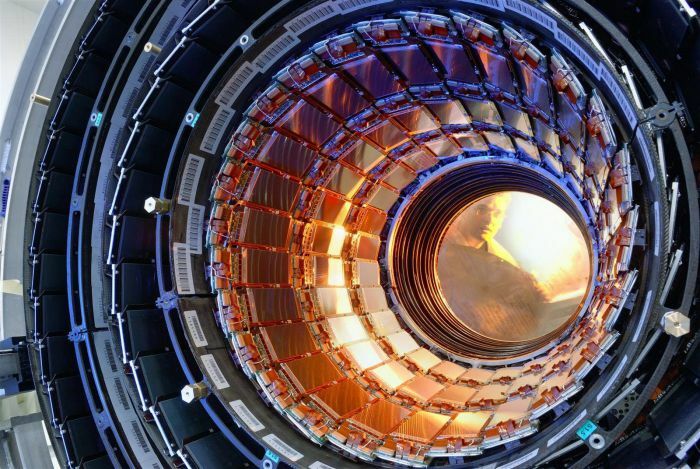 It was believed that the LHC had the potential of creating a black hole that would swallow the whole world. Fortunately, when it was activated in 2010 this did not happen.